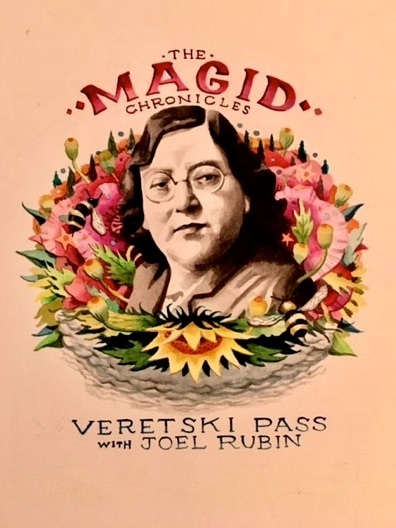 Veretski Pass, with Joel Rubin, has embarked on uncharted territory with their new project dedicated to performing the pieces collected by Sofia Magid, the Jewish ethnographer who worked intensively to document Jewish music in Belarus and Ukraine during Stalin’s regime in the 1920s and 30s. Magid’s 600 recordings include music that was not only collected by a woman, but that also feature rare examples of women’s themes. Veretski Pass’ and Joel Rubin’s work involves cleaning, deciphering and transcribing the dubs of the cylinders, then arranging, performing and recording them, and finally teaching them to workshop students. The new CD recording of this project is available NOW!